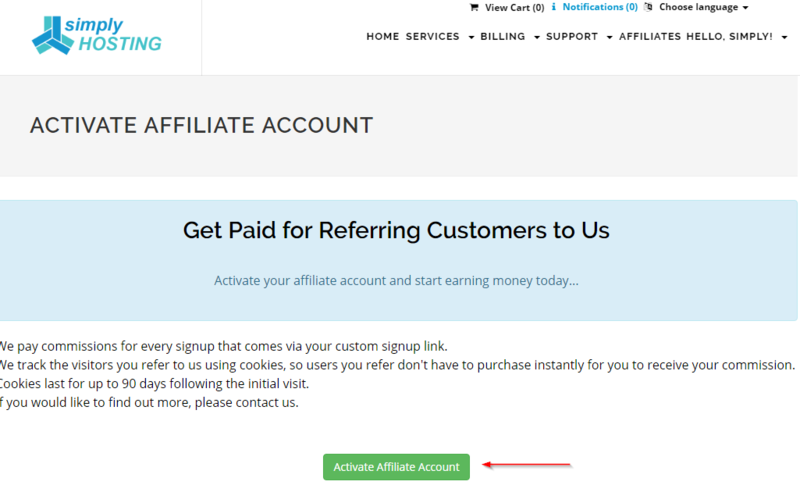 How do I activate my affiliate account? Once logged in you will see the affiliate link on the menu bar at the top of the screen, click on that link to get started. The next page will provide you with the option to activate your account, click on the green button towards the bottom of the page as shown below. Thats it! Your affiliate account is now active. On the top of the page there are tabs with banners and promotions that we provide for you. We will add/update these periodically and send you an email notification to active affiliates when we do. 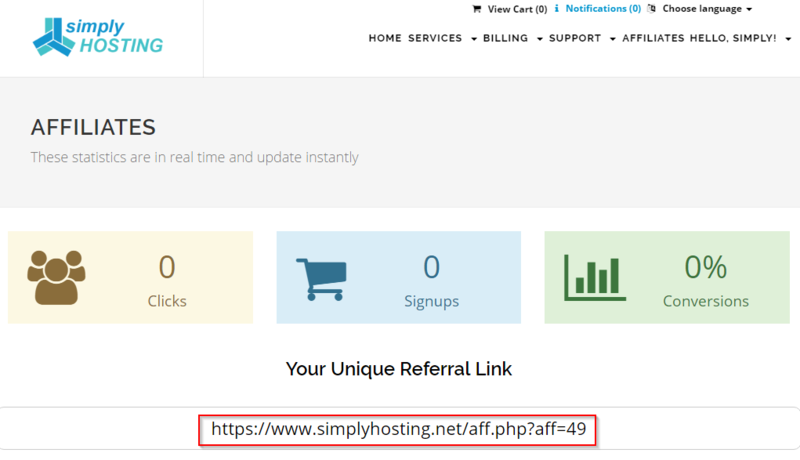 Please note the unique referral link on this page. Use it on your website or when you share it with friends so that the order is properly credited to your account. Why has my account not been credited yet for a recent order?